If you are looking for soulful content written and compiled by women for women, you're in the right place. 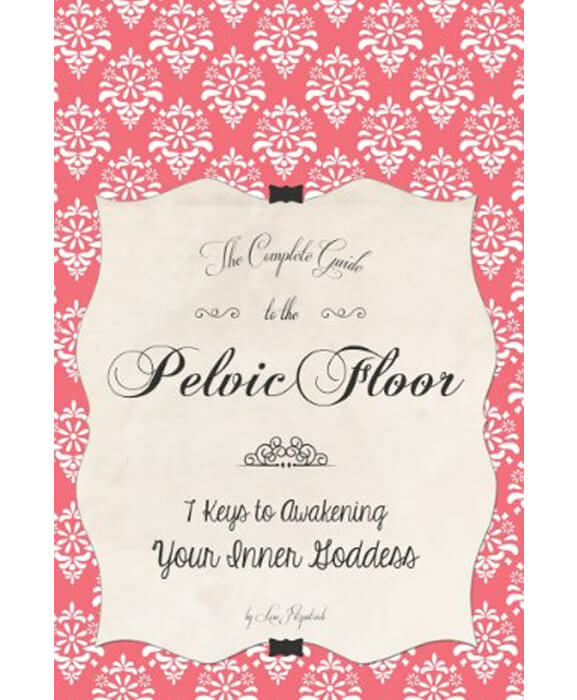 As a spiritual business coach, Lisa has written her own books "Healing the Heart of Your Business" and "The Complete Guide to the Pelvic Floor". She has also collaborated with other spiritually-minded women and contributed to the best-selling book "Manifesting in High Heels". You can purchase your copies today right here. 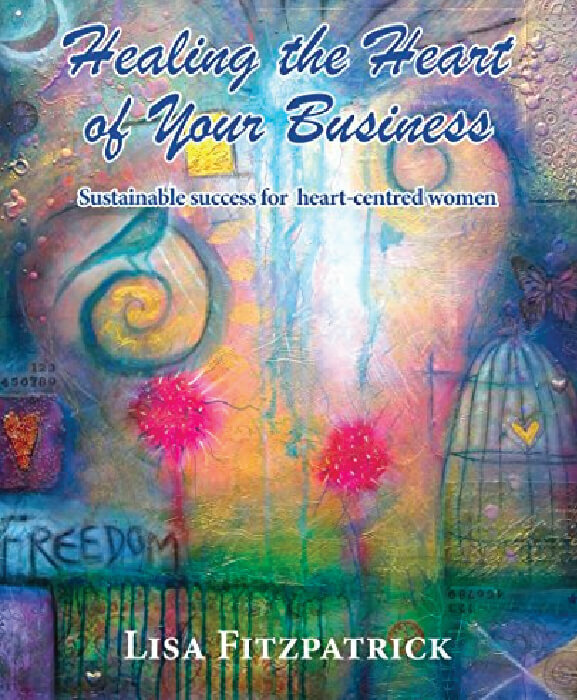 Healing the Heart of Your Business is a small yet potent love letter wrapped in an awesome cover created by my favourite artist and sealed for all the awesome women in service-based business out there. This book offers you 29 inspirational testimonials to help you manifest anything you truly want in your life and your business so you are fully prepared to step into success in a meaningful and joyful way. Are you feeling sluggish, depressed, unbalanced or out of kilter? Would you like to awaken your inner goddess? This guide could be the solution.